Flights with Malaysia Airlines from Heathrow. Travel 10th May and various dates throughout May and September. Deposit £100 per person. This secluded resort is set on exquisite Pantai Dalit Beach surrounded by 400 acres of lush tropical vegetation, including a unique nature reserve where you'll discover a remarkable array of indigenous flora, fauna and wildlife. 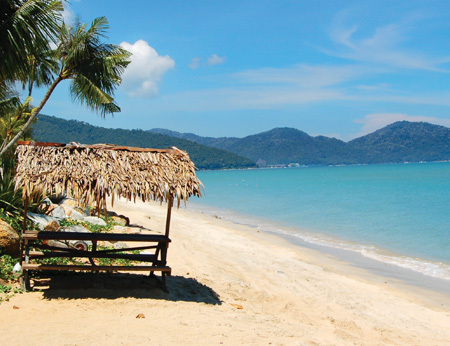 Lone Pine is a luxury boutique hotel tucked away in an idyllic spot along Penang's coastline. Lovingly restored to provide contemporary comfort and old world charm. 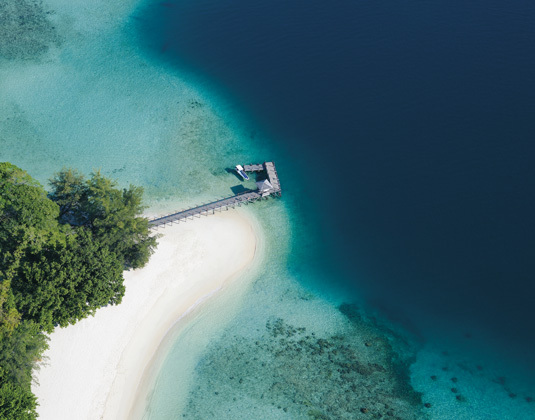 Both Sabah and Sarawak have an astounding array of superb beaches, which offer the perfect place to relax after taking in the many wonderful adventures and experiences of Borneo. 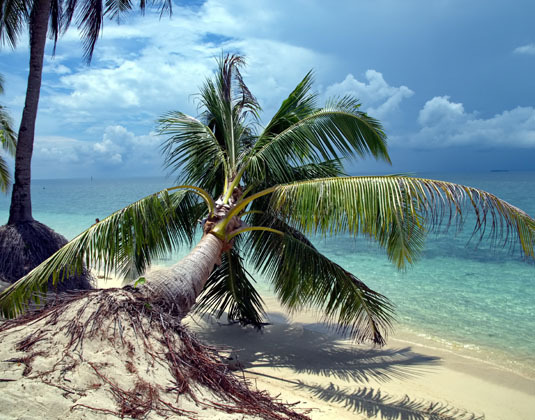 Most of Borneo's beaches are clustered around Sabah and include the beaches of Tunku Abdul Rahman Marine Park, Tanjung Aru Beach and Pantai Dalit Beach. 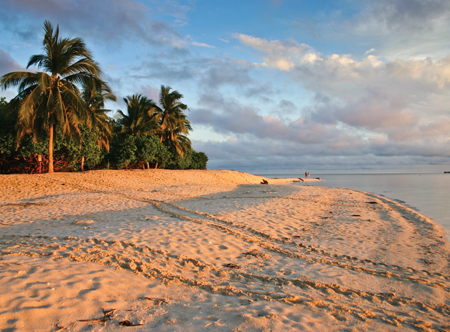 Tunku Abdul Rahman is made up of five islands, including Gaya, and are within easy reach of Kota Kinabalu. 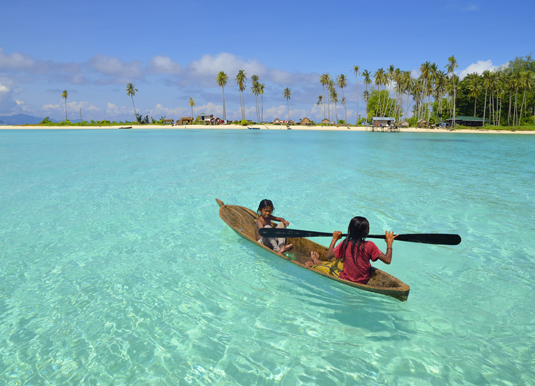 Along with Gaya's idyllic beaches, the island is surrounded by dive and snorkelling sites, while other activities include kayaking and light jungle trekking. Tanjung Aru Beach takes its name from the casuarina or aru trees that fringe the fine sands and is renowned for its amazing sunsets. Exquisite Pantai Dalit offers private expanses of soft white sand and is an ideal retreat to relax amidst tropical surroundings. 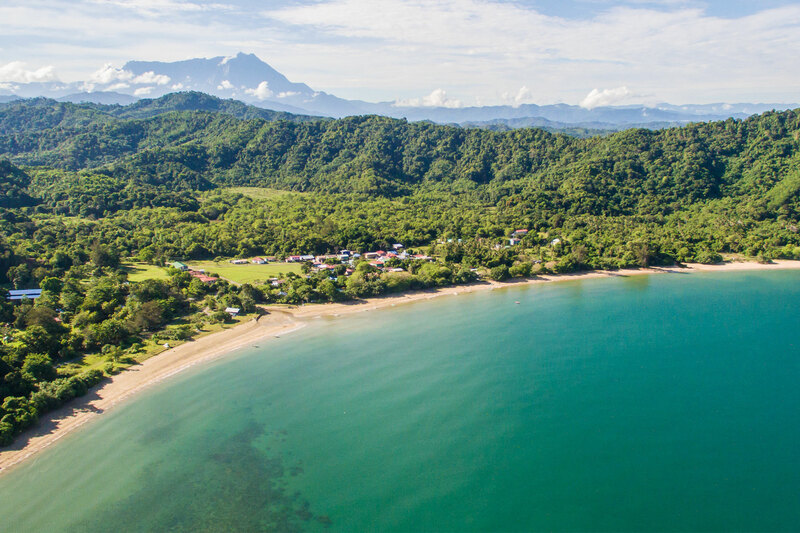 On Sarawak, Telok Bandung faces the South China Sea and has a stunning backdrop of majestic Mount Santubong as well as verdant tropical rainforest. 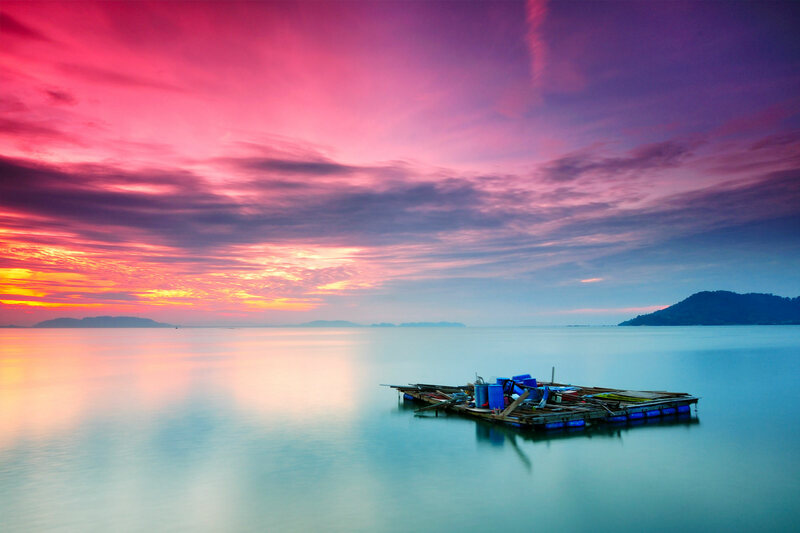 Linked to the west coast of mainland Malaysia by a four mile long bridge Penang is the most well-known of Malaysia's beach destinations and generally considered an ideal choice if you are looking for entertainment as well as a relaxing beach destination. Embracing modernity while retaining its traditions and old world charm, the island is home to an historic capital, miles of dense, tropical rainforest, paddy fields, hills and of course, sun-drenched beaches. Batu Ferringhi, where the majority of hotels are located, is the best beach on the island and sweeps along a stretch of the northern coast of the island. Do take the time to explore the island's capital, Georgetown, which is listed as a UNESCO World Heritage Site. Do take the time to tear yourself away from the beach to explore the unique charms of the island's capital, Georgetown. 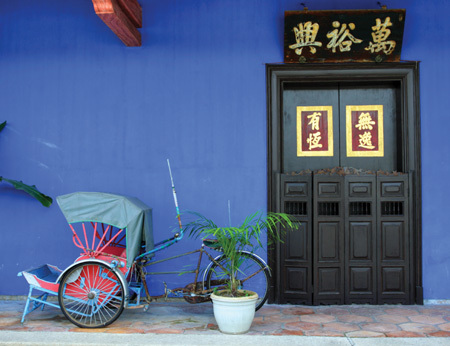 Listed as a UNESCO World Heritage Site, Georgetown's colourful history is characterised by the colonial architecture, churches, mosques, monuments and tumbledown shophouses. While it's easy to explore on foot you may wish to hop on one of the many rickshaws for a sedate journey around the maze of streets and narrow lanes. The highest point on the island is Penang Hill and a trip up the 2,270 feet funicular railway is a must and on arrival at the top there are several vantage points offering views in every direction. 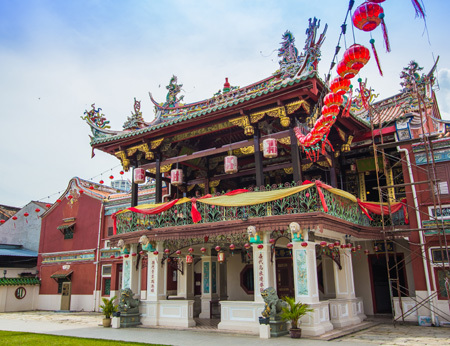 Other attractions include the Snake Temple, where zesty lime pit vipers can be seen coiled around the altar or hanging from the ceiling; and the magnificent Kek Lok Si, the largest Buddhist temple in Malaysia dominated by a seven-tiered pagoda. 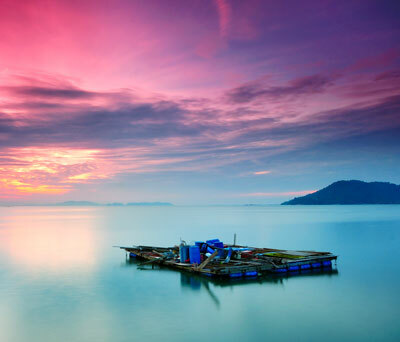 Natural attractions include Penang National Park, which although one of the world's smallest national parks, is host to an impressive range of wildlife and is a great place to experience Malaysia's rainforest. 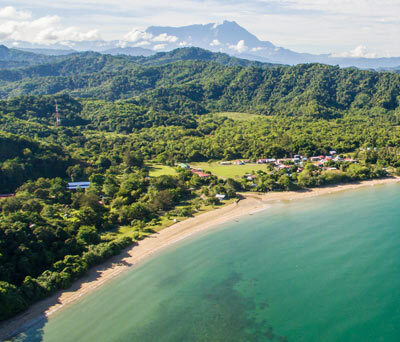 Follow the hiking trails that run through the park and emerge onto either Monkey Beach or Turtle Beach, alternatively bypass the jungle and take a boat from the park headquarters to either beach. 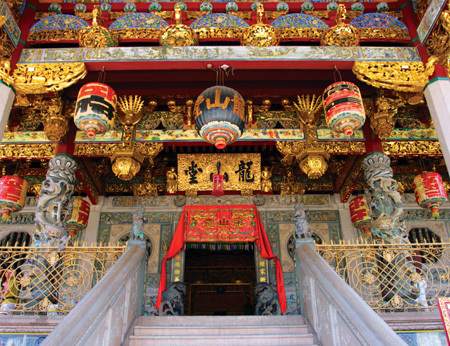 When it comes to shopping Penang has a good mix of modern malls, quaint antique stalls and bustling night markets. Don't miss Little India or Chinatown in the heart of Georgetown for a slice of local culture. At Batu Ferringhi, the bustling night market sets up along the Jalan Batu Ferringhi and has numerous souvenir stalls, clothing and handicrafts.